D & S CEMENT COMPANY, INC.
We will create a custom concrete driveway according to your plans. 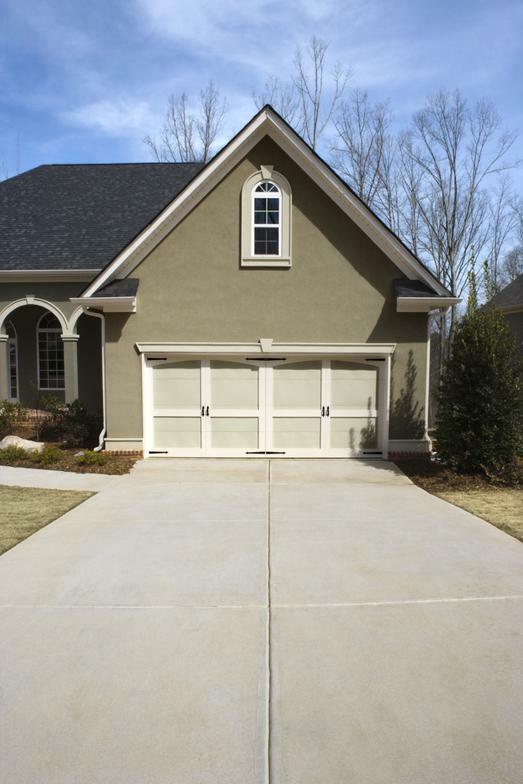 D & S Cement reinforces the driveway to make sure it can withstand your everyday traffic. 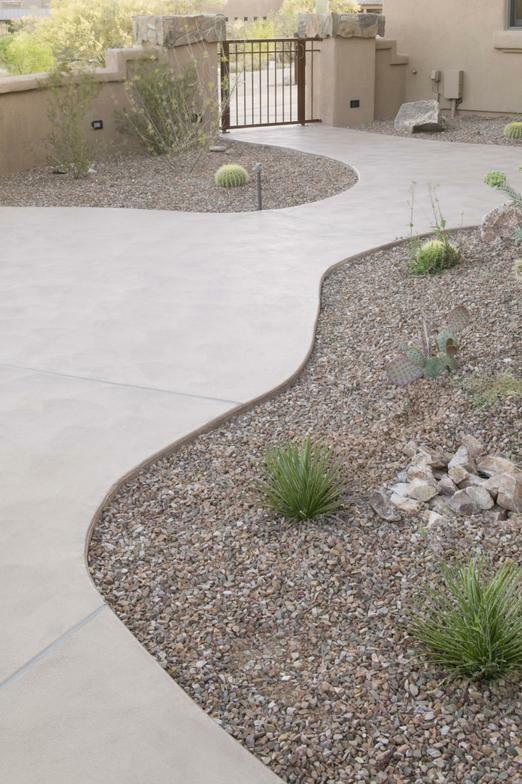 ​You can choose from a variety of colors and patterns as you design the patio or sidewalk of your dreams. Your custom patio or sidewalk can add a visually appealing fresh look to your home. We have the experience and equipment to handle your foundation project. We use the Western Aluminum Forming System which will give you a quality concrete-poured wall to meet the specifications of your plan. We offer a wide variety of commercial concrete construction services including: foundations, all interior and exterior flatwork, loading dock areas and trench drains in existing shop floors. Some of our commercial concrete jobs have included gas stations, industrial buildings and hotels.